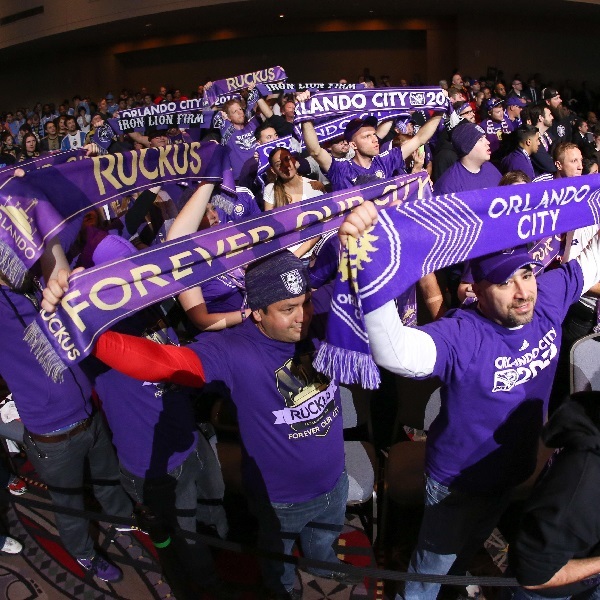 Orlando City and Toronto will play their next game of the MLS season at the Orlando City Stadium on Thursday, 6th July. The teams last played in May and Toronto won the game 2 – 1. Before that they played in September 2016 and the game ended in a goalless draw. Orlando City are fourth in the Eastern Conference with 29 points having won 8 games, drawn 5 and lost 6. They are four points below NYC FC. Toronto are second in the Eastern Conference with 35 points having won 10 games, drawn 5 and lost 3. They are two points below Chicago.